I'm making a legit Team. So far I am making a legit team on my white 2 game card. I want to use cresselia, but have no idea how to use her. Smogon doesn't help me much. I would probs just use her as an overall pokemon that can do anything. Anything is helpful. Thanks! Re: I'm making a legit Team. 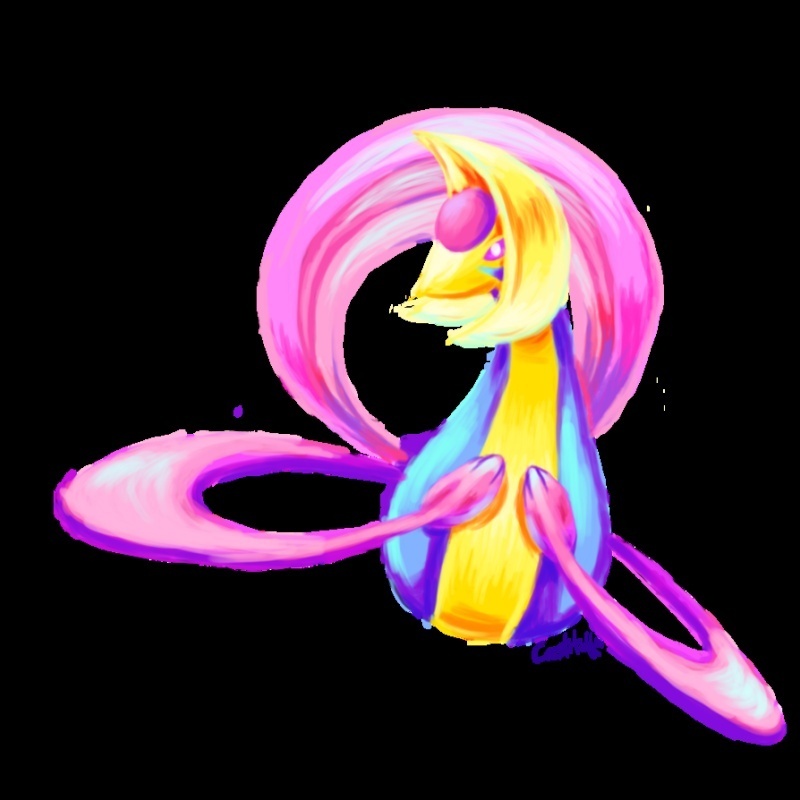 Cresselia has a crazy amount of defense and special defense, so you could use her to put status on people or set up screens. oh that's right, where can i get TMS in pokemon white 2 like thunder wave and light screen? I don't know what TMS stands for. I haven't played B/W 2 but you can look here. » Making a pastor's stole?